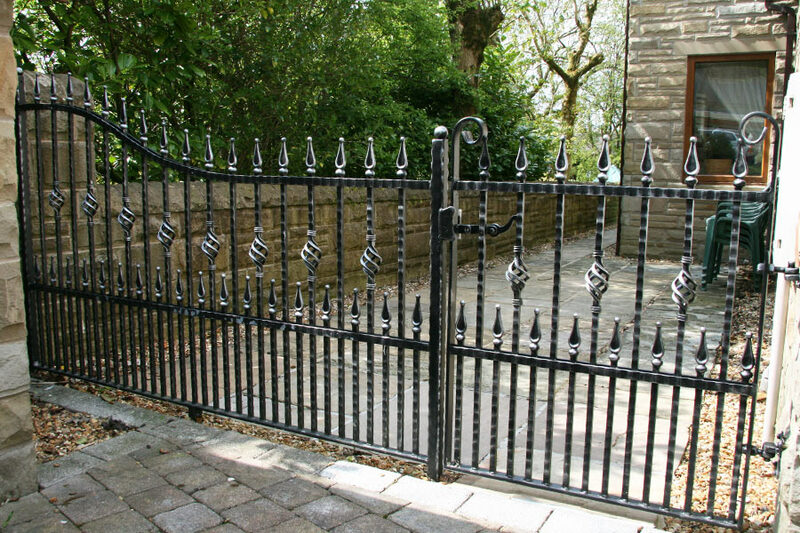 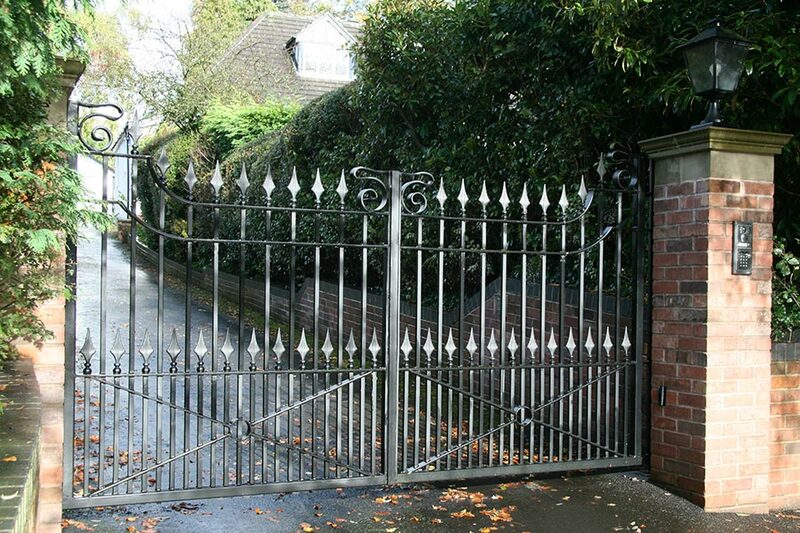 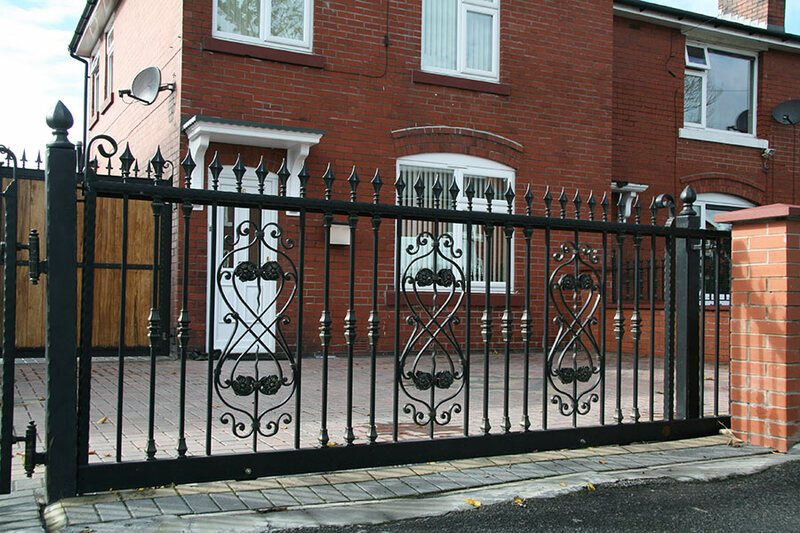 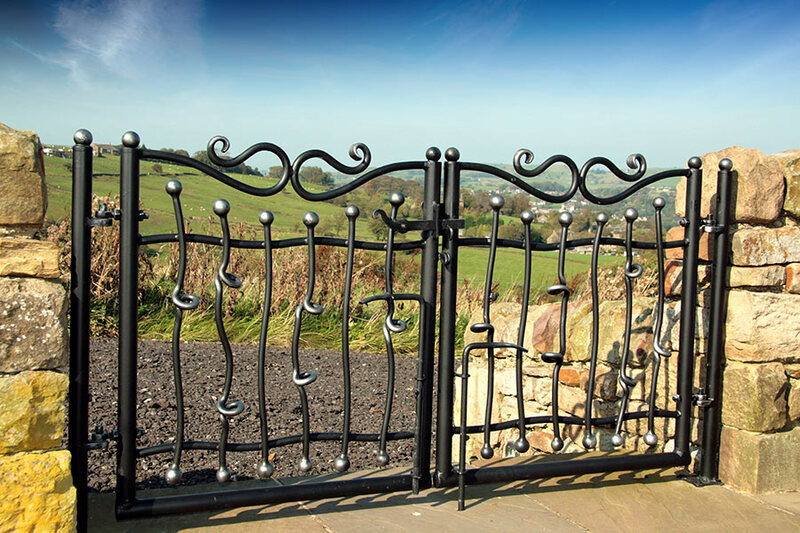 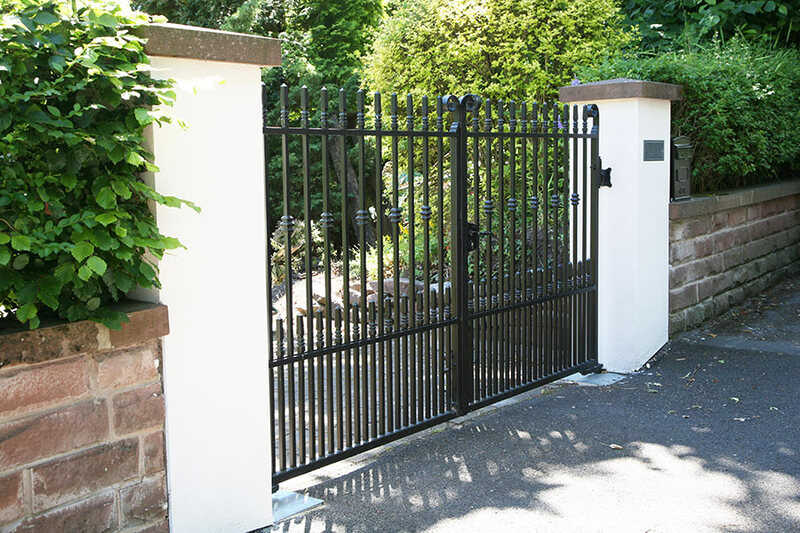 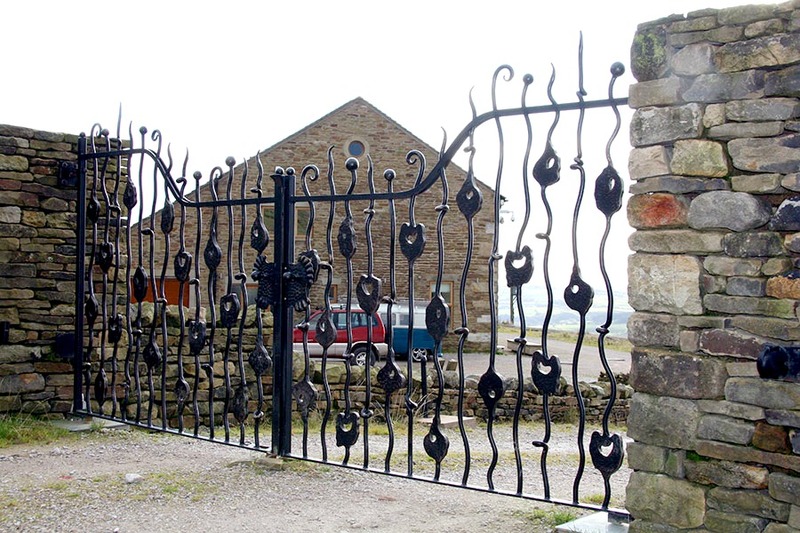 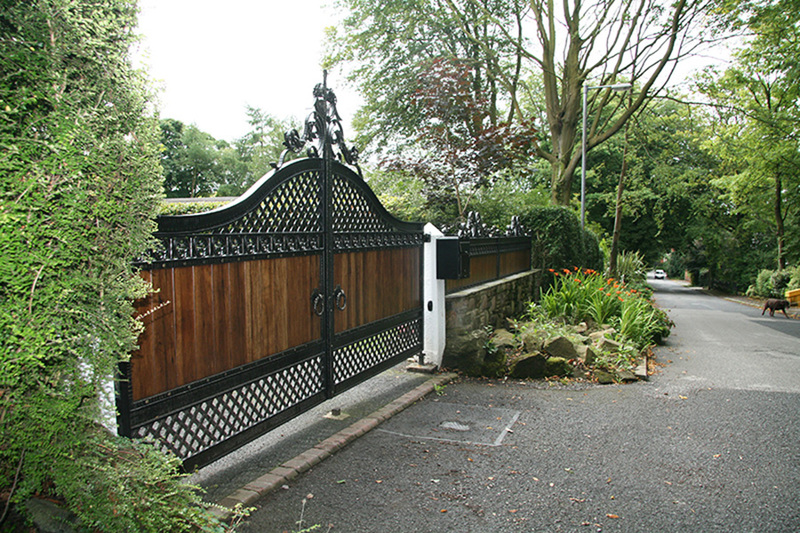 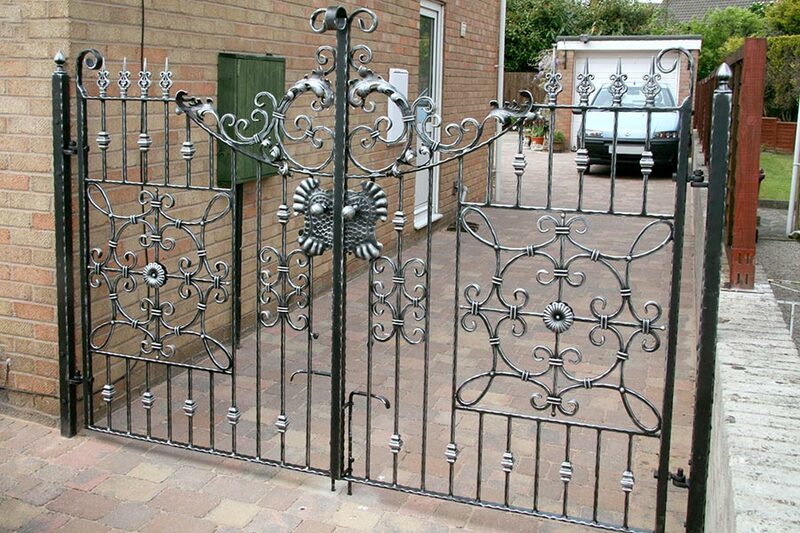 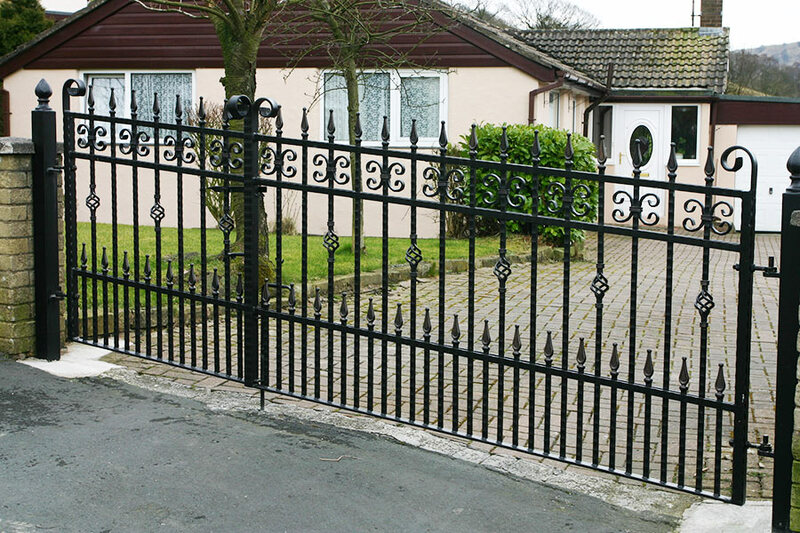 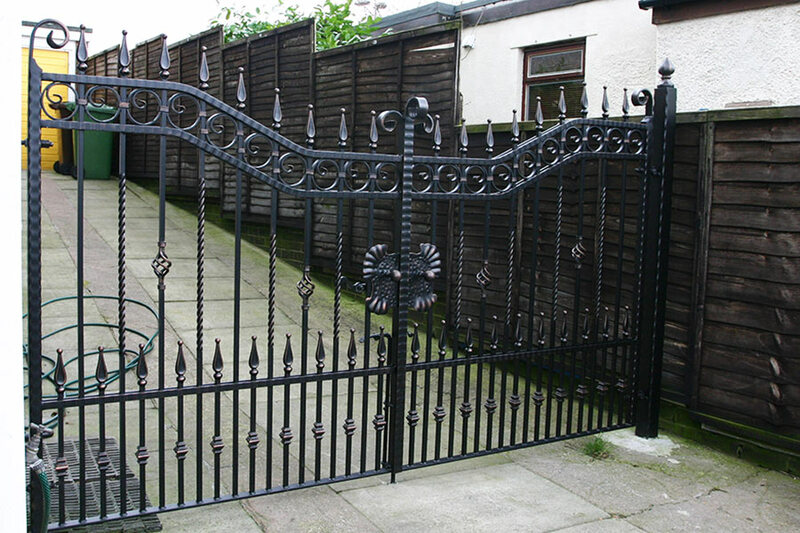 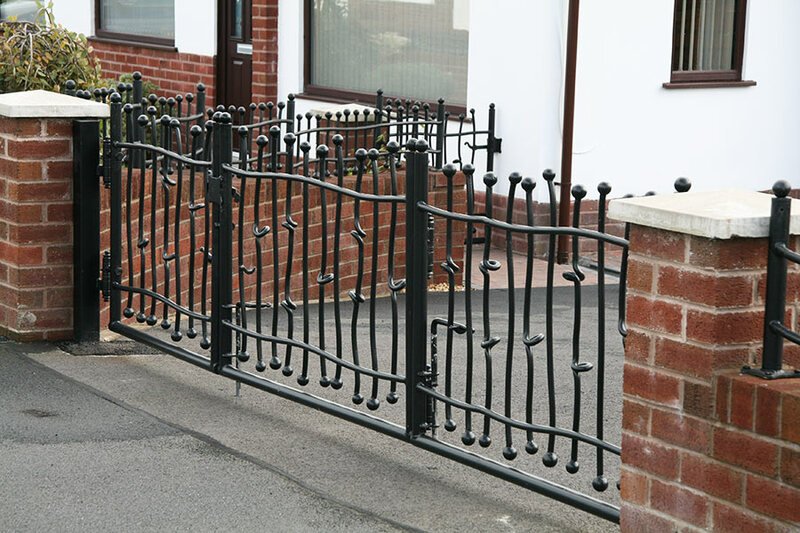 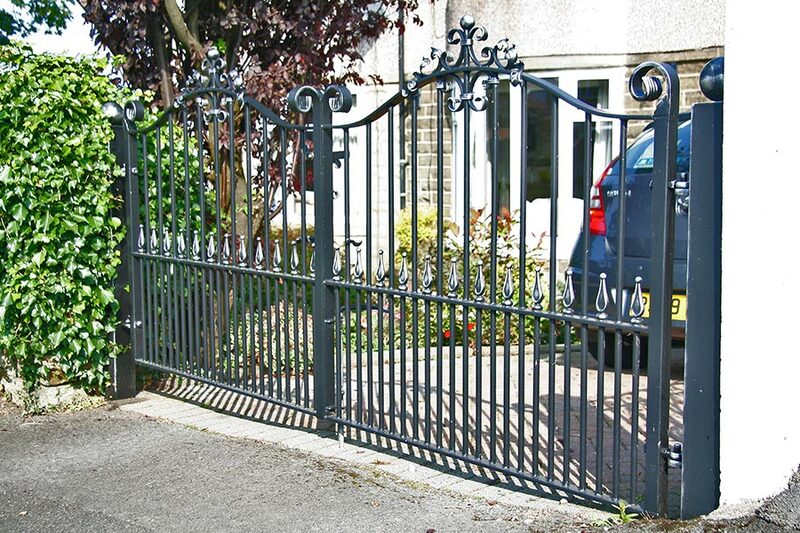 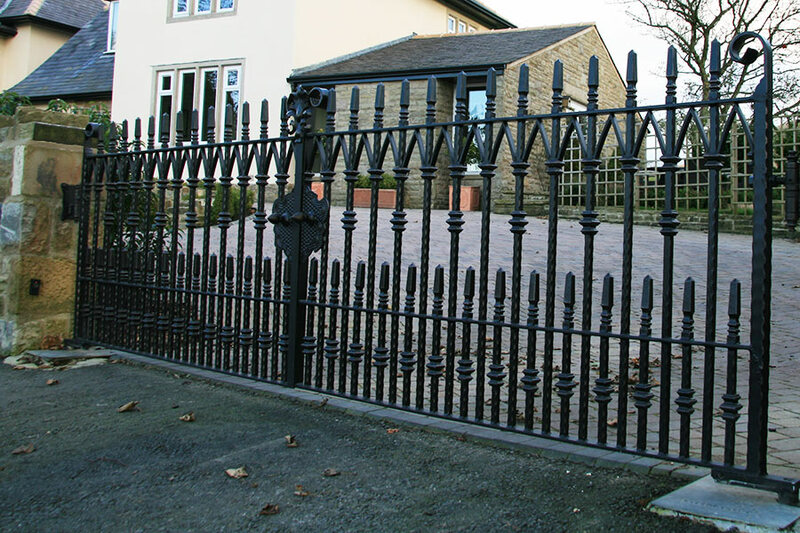 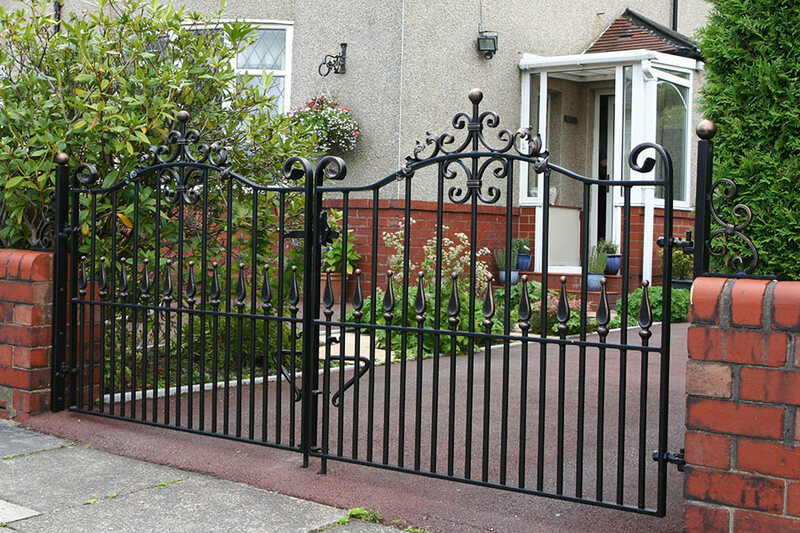 If you want to keep unwanted visitors off your property and keep children or pets safely away from a road then a small wrought iron driveway gate may be all that you need for your home. 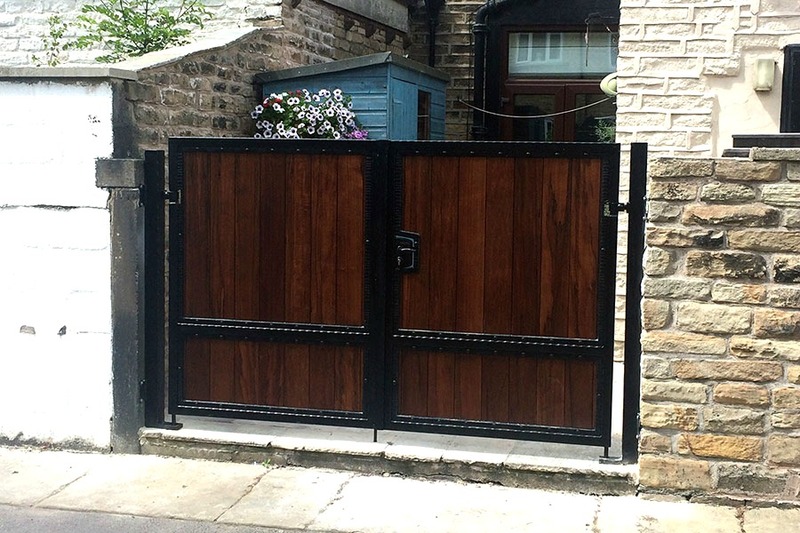 All of our gates are made to order and can be tailor made to match your style and Take inspiration from some of our gate installations on this page, we can always tailor our designs to make it bespoke to you. 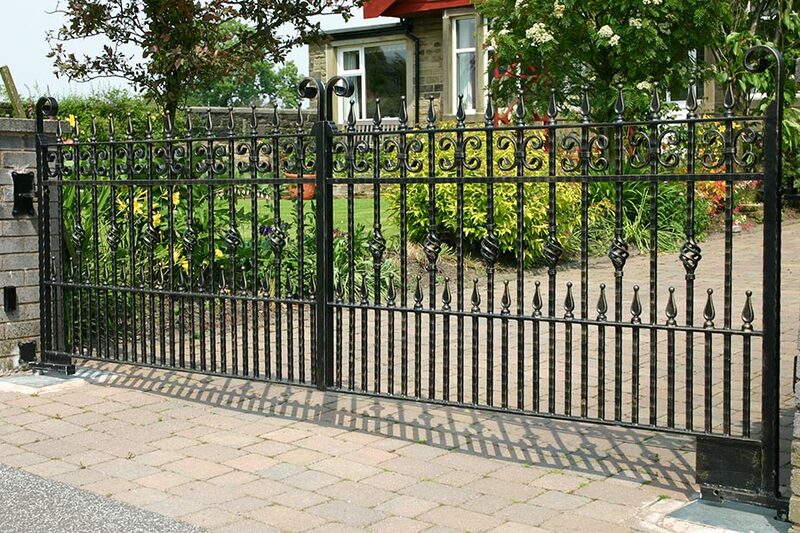 We create our small driveway gates in both wrought iron and solid hardwood if privacy is more of a concern.